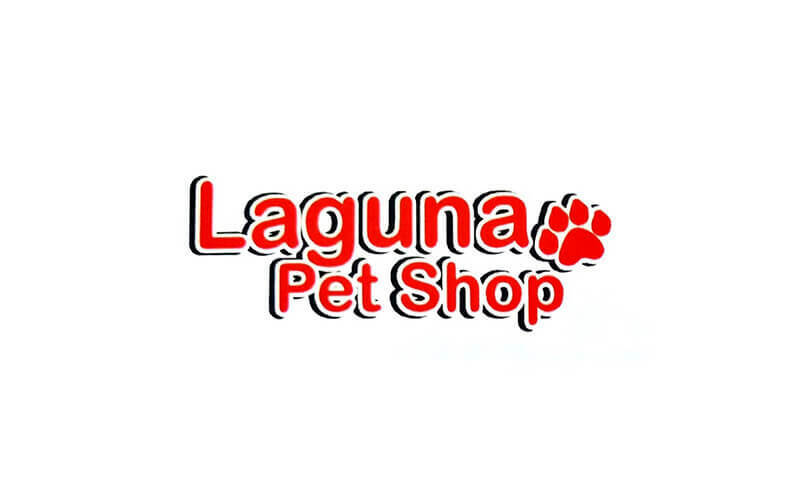 Laguna Pet Shop offers fellow pet owners and animal lovers a space where one can get all necessities for their pets. From pet food to accessories for animals of all sizes, one can find a variety of styles and colours to suit their taste. 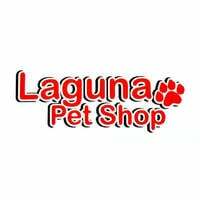 Laguna Pet Shop also has kittens, puppies, and more up for sale.